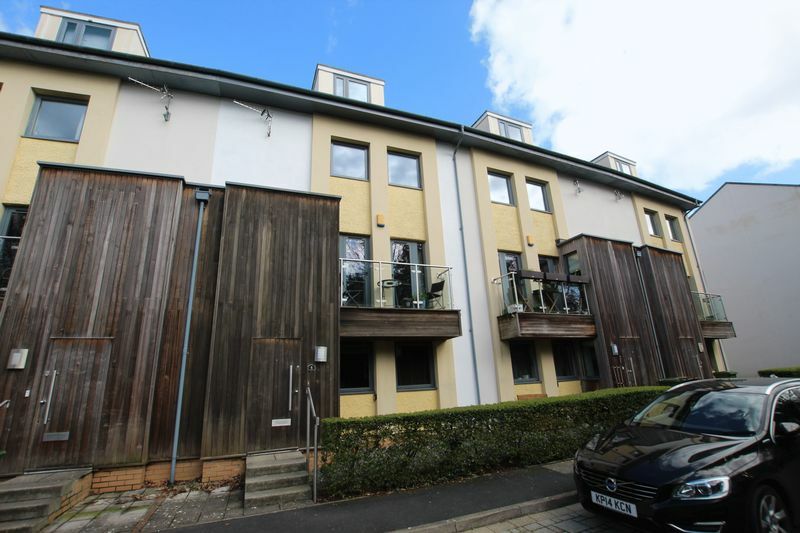 HALFORD AND HOMES 01752 418104 This impressive modern residence offers a true opportunity to enjoy central living in a Town House located on the doorstep of Thorn Park. Any young family will enjoy the option of walking children to school through the park whilst finding the amenities of Hyde Park convenient. 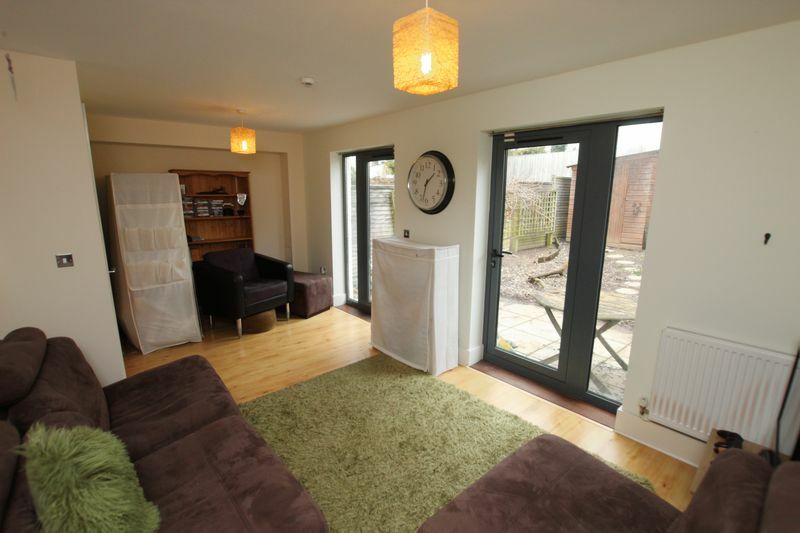 The property was constructed circa 2005 and offers adaptable accommodation over four floors. Upon the ground floor you'll find an entrance porch leading to hallway that is wide in stature and provides access to all ground floor rooms. 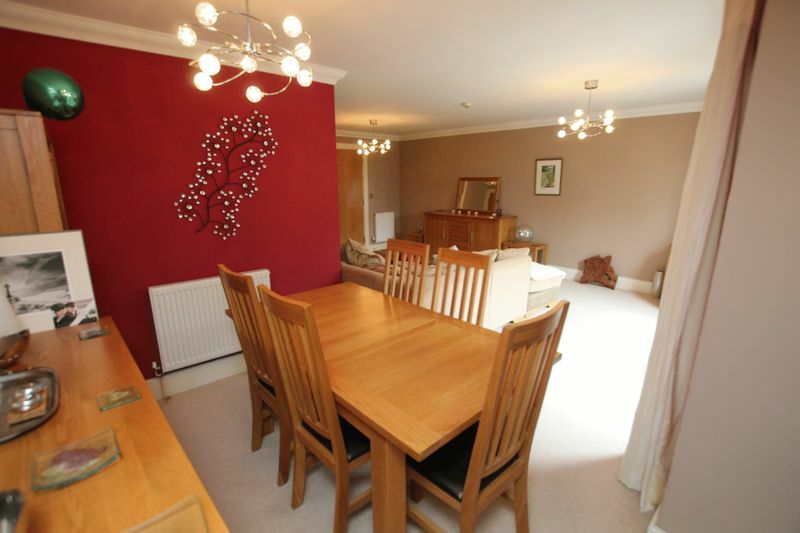 To the right of the hall is an impressive formal dining room that could alternatively be used as the fifth bedroom. To the rear of the hall a family room overlooks the garden. 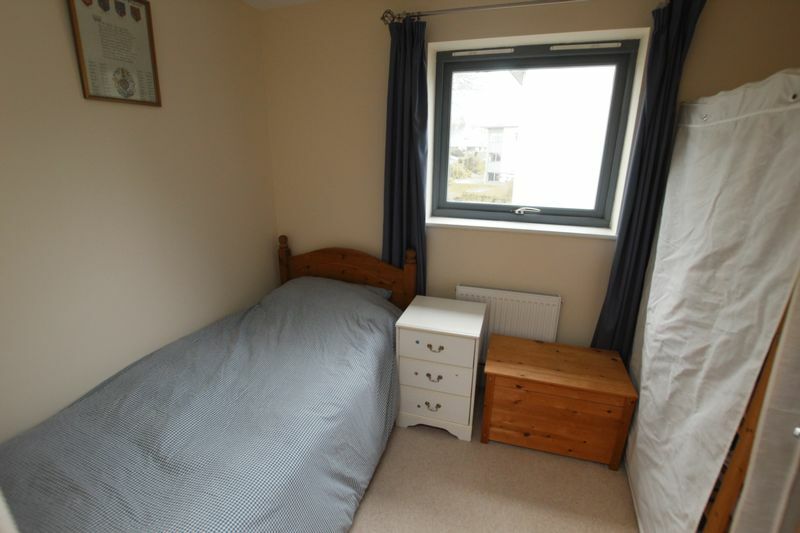 The ground floor also benefits from a w/c. 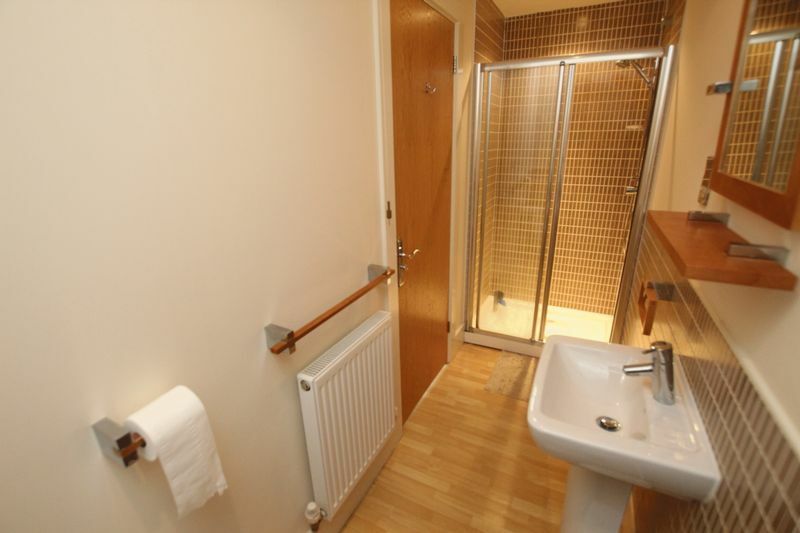 Others in the cul-de-sac have converted the ground floor accommodation to provide an annex, as plumbing is available this could be an option for families with changing dynamics. 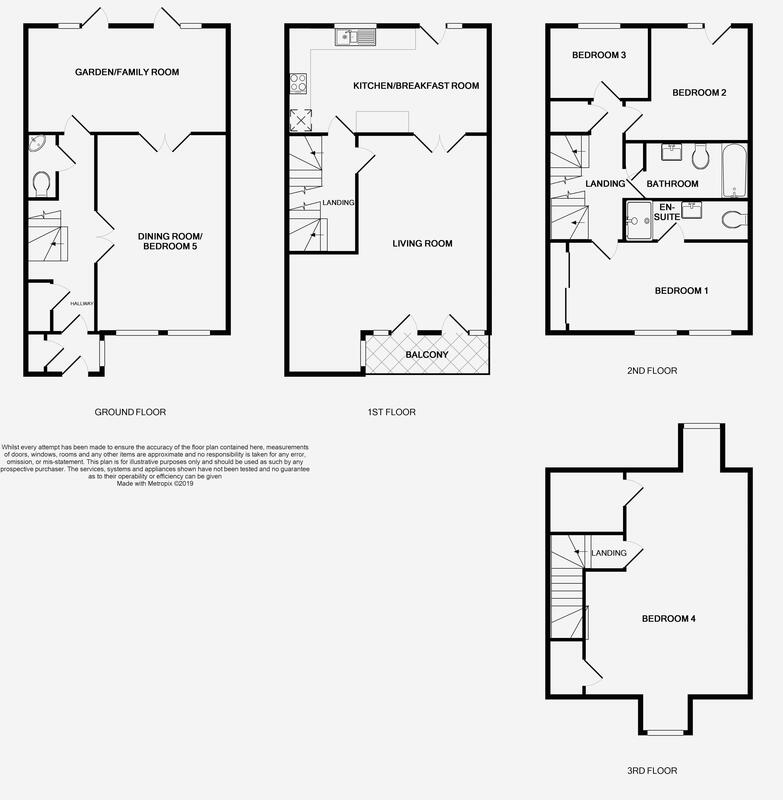 From the ground floor, stairs lead to the first floor landing with spaces including a kitchen/breakfast room, fitted with integral electric Indesit double oven, four burner gas hob with Neff canopy, plumbing for dishwasher and plumbing for washer/dryer. 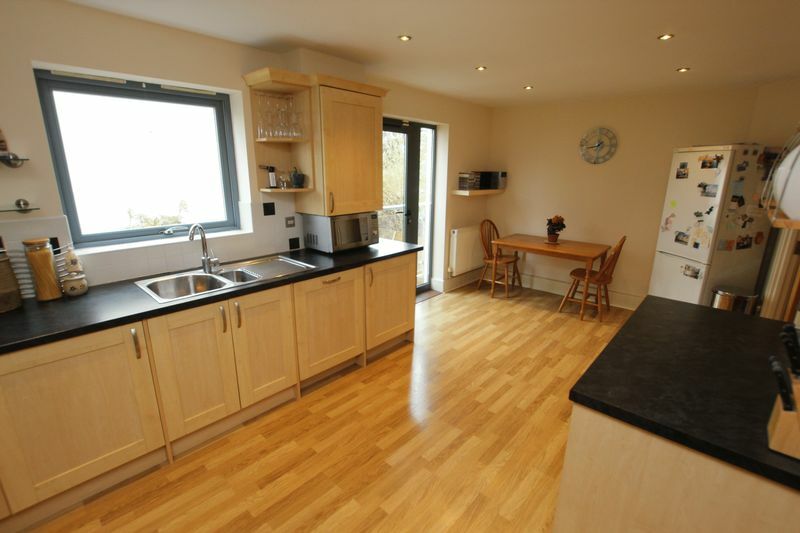 The kitchen breakfast room has ample space for a table and has a juliet style balcony overlooking the rear garden. 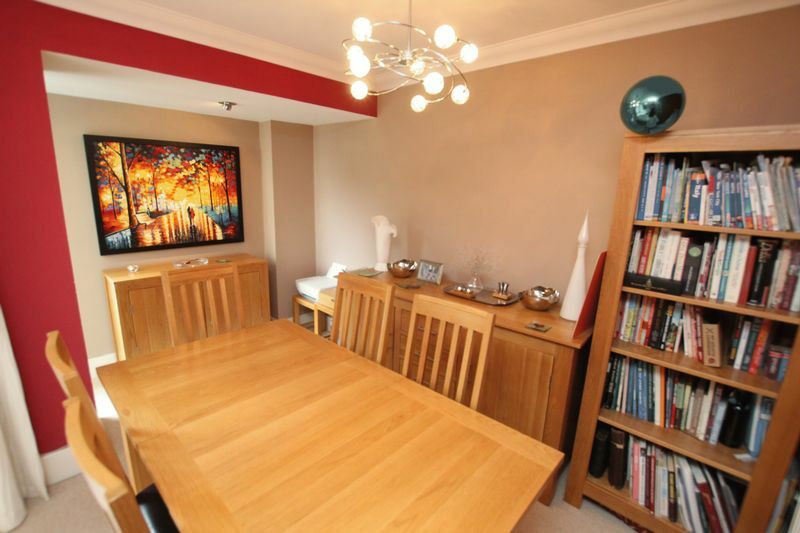 The front of the first floor has an impressive reception space that can be accessed from both the Kitchen/breakfast room or first floor landing. The current owners have arranged the room to include both a lounge area and dining area, this space really shows the adaptable and flexible accommodation on offer! From the lounge you will also find doors leading to a balcony that enjoys a view over the cul-de-sac and trees to the front. 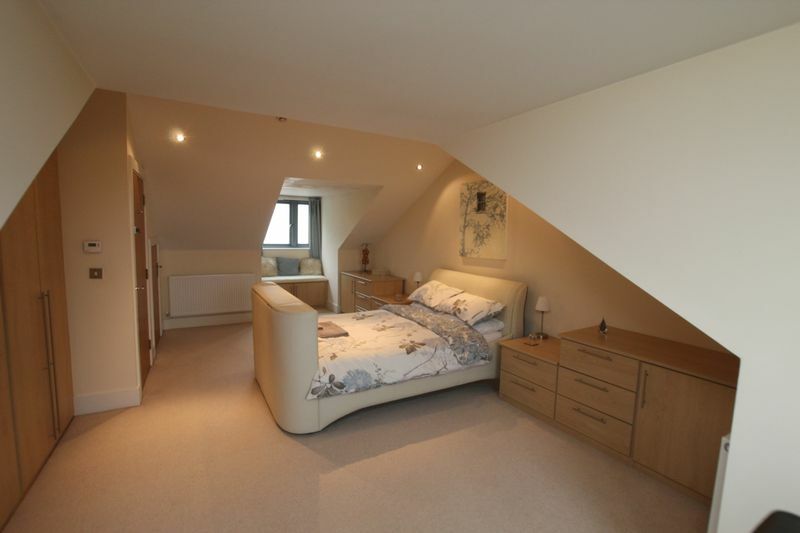 Upon entering the second floor three bedrooms are found, including the master bedroom. 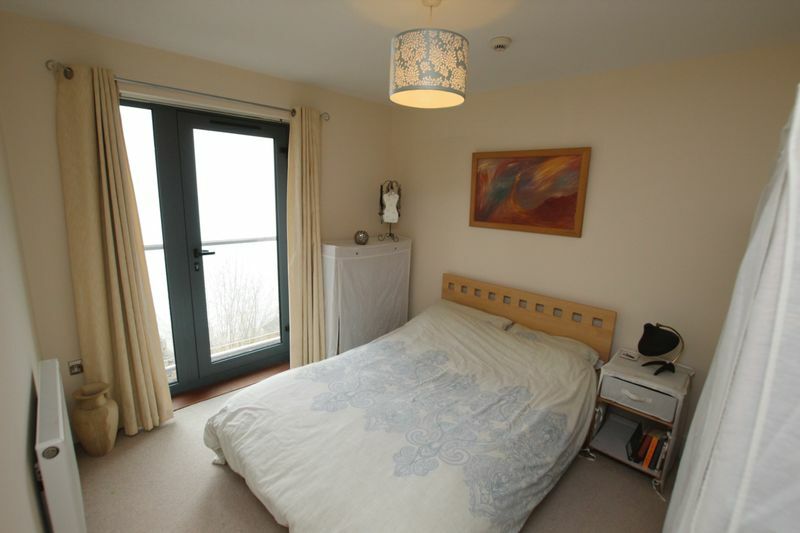 The master bedroom is to the front of the house with views towards trees and includes double windows and access to the master en-suite including shower cubicle, toilet and sink. 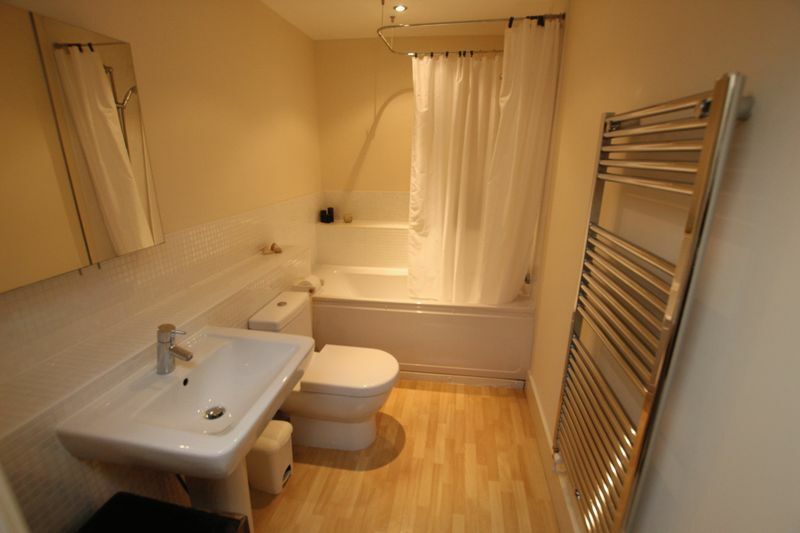 Two further bedrooms can be found overlooking the rear and a family bathroom. 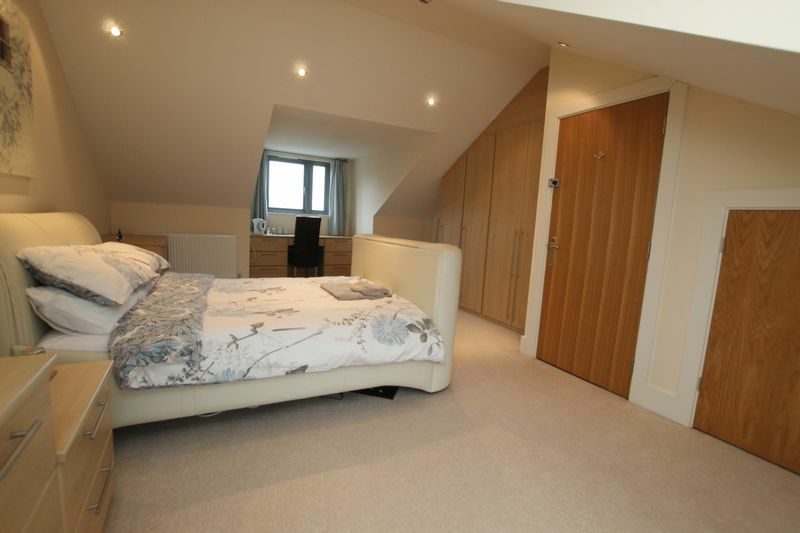 The top floor is an impressive loft space and includes two good sized storage cupboards. 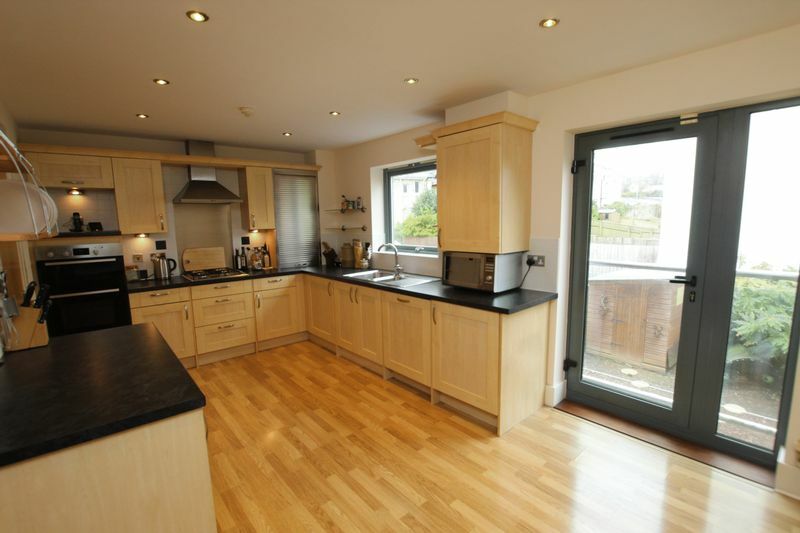 Externally the property is approached by steps and has a low maintenance front garden. The front also includes an allocated parking space and the vendors have confirmed they have a second parking pass available allowing the residence to park two cars on the private road. The cul-de-sac also benefits from visitors parking available on a first come first served basis. 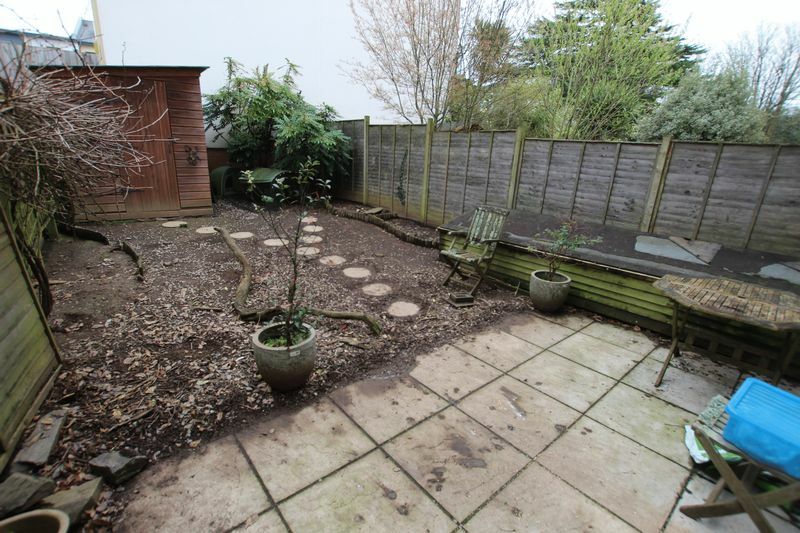 The rear of the property includes garden with patio and garden area. 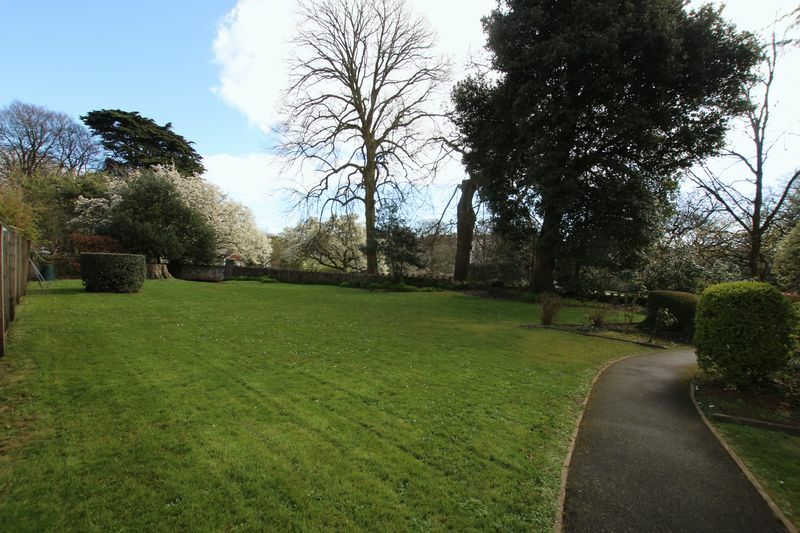 Others might be keen to use the communal gardens, this is well maintained and provides a real sense of community. Often the cul-de-sac will have garden parties for all residents. 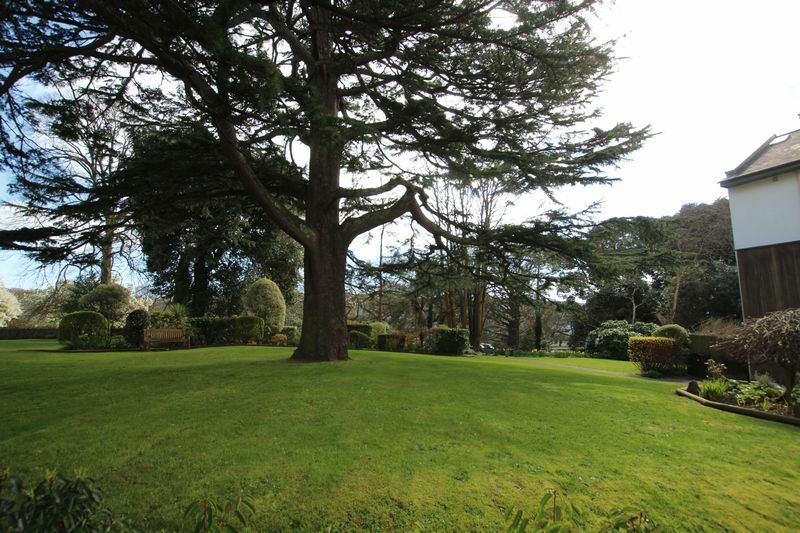 The gardens are mature and provide access to Thorn Park. The community is very eco conscious with a compost facility and discussions around the possibility of a vegetable plot on the grounds, the home also offers great value compared to properties of similar size with the energy rating being Grade C. Mannamead is a very sought after residential location in close proximity to the City Centre. 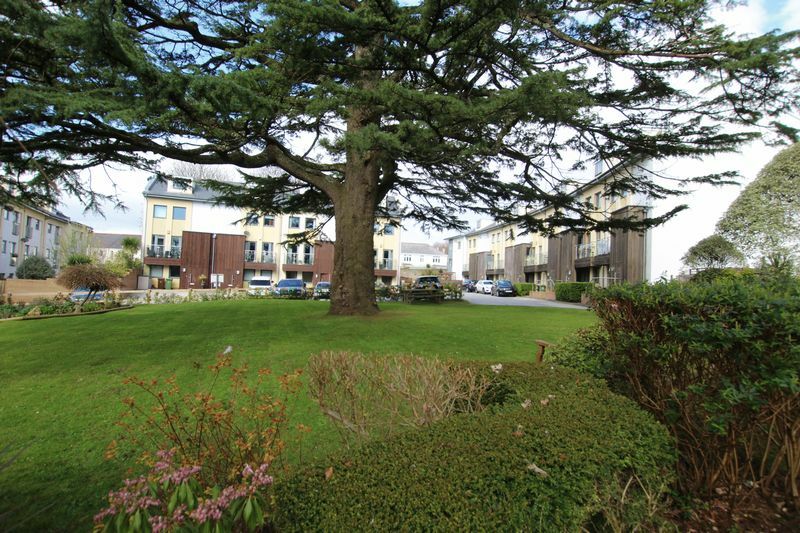 The area has a mixed variety of housing including Victorian, Edwardian and modern homes and is very favoured with families. 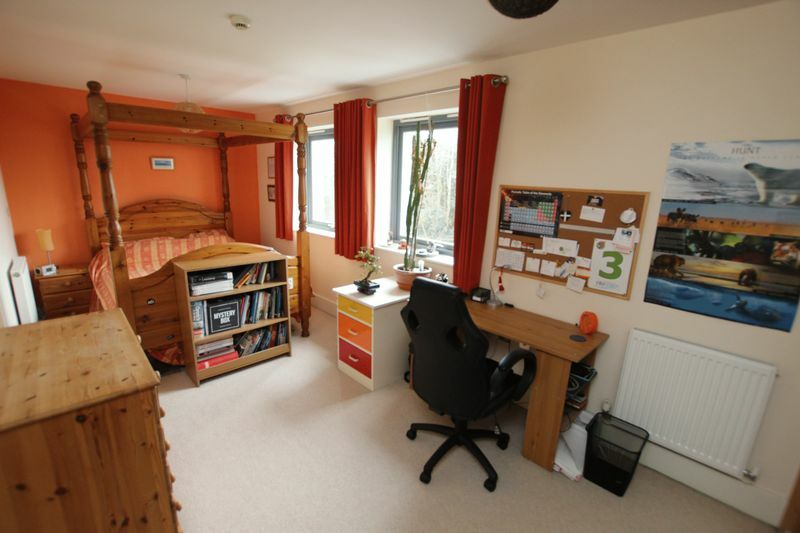 The house is in close proximity to a number of schools including Plymouth College, Kings Primary School, Hyde Park School and Compton Church of England. 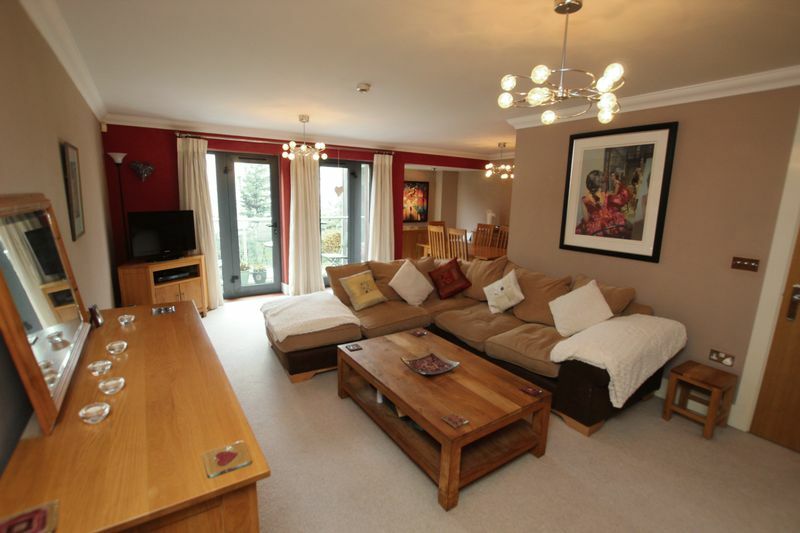 Hyde Park shopping parade is a short walk from the property whilst Plymouth City Centre is approximately 1.5 miles. 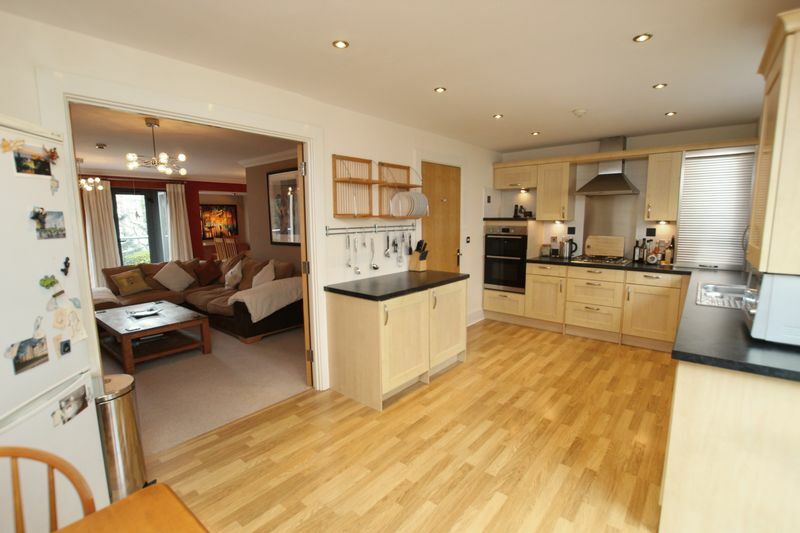 Others find its position convenient for commuting to Derriford Hospital or A38 (Expressway). 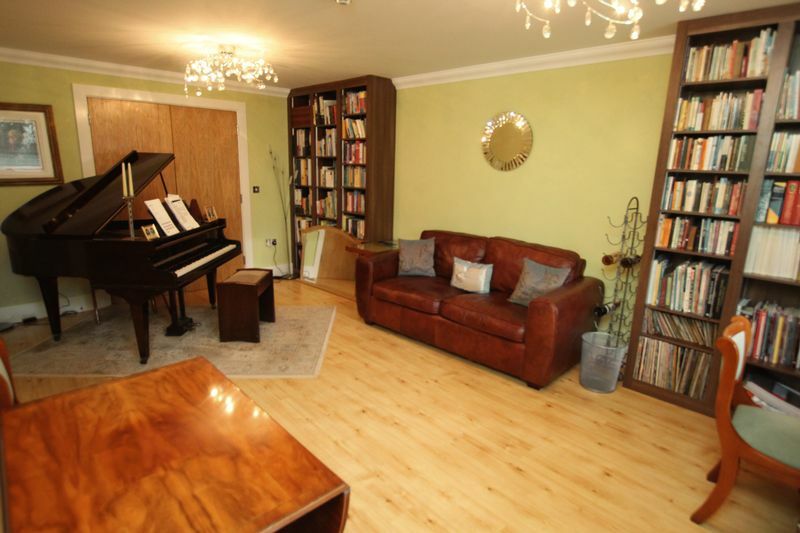 Halford and Homes strongly recommend an early appointment to fully appreciate this property. 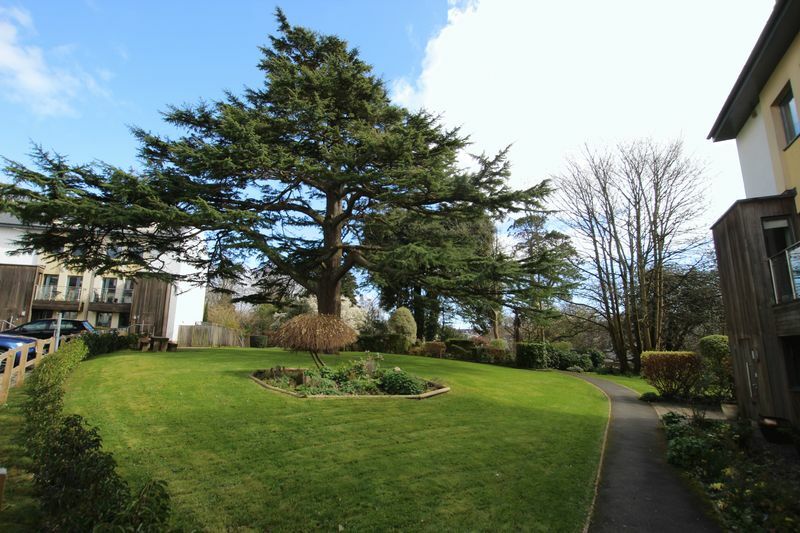 To arrange a viewing please call us on 01752 418104.